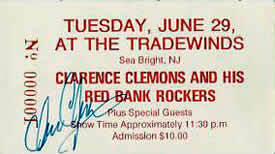 Bruce guests with Clarence Clemons & The Red Bank Rockers at the Tradewinds in Sea Bright NJ. And plays. 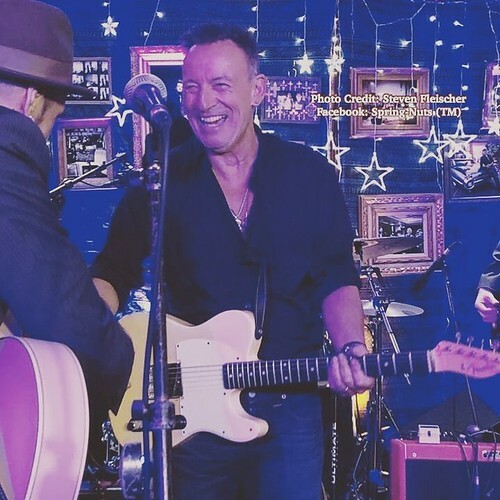 Bruce, along with Ben Jaffe, guests with Danny Clinch's Tangiers Blues Band at the Kristen Ann Carr Fund gala benefit called "A Night to Remember". 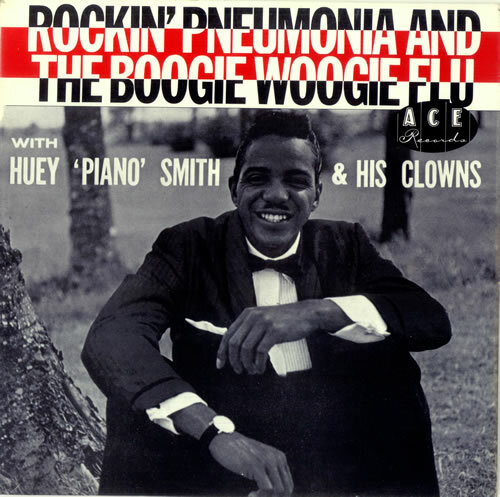 "Rockin' Pneumonia and the Boogie Woogie Flu" is a song written and originally recorded by Huey "Piano" Smith in 1957.